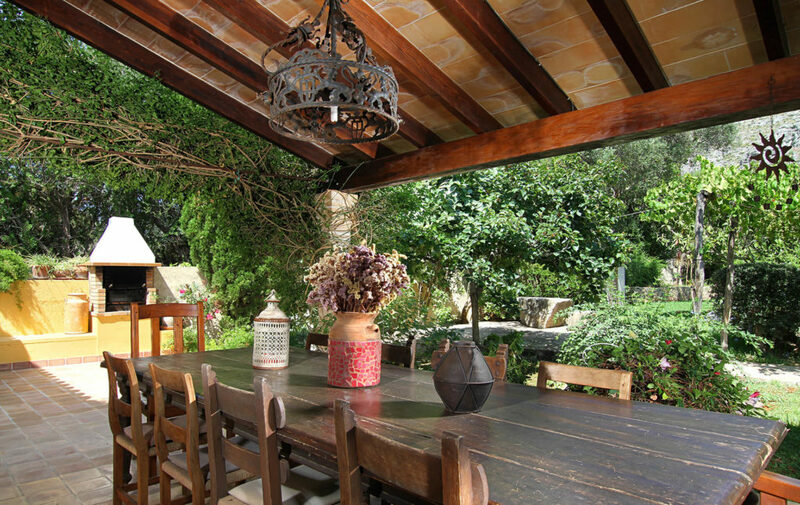 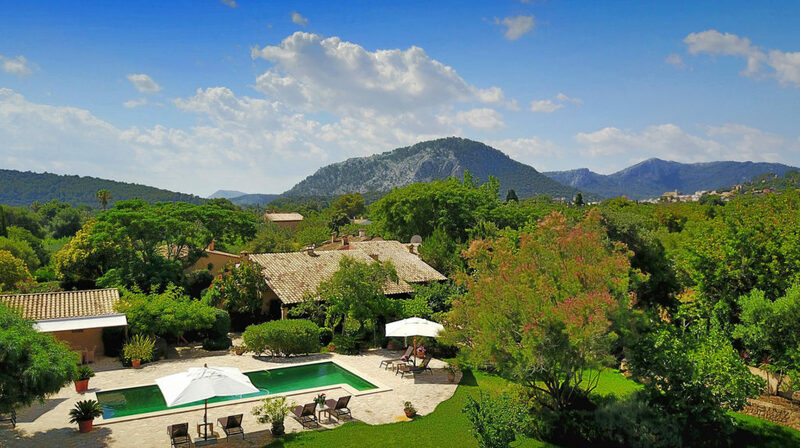 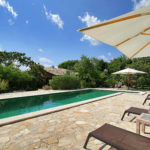 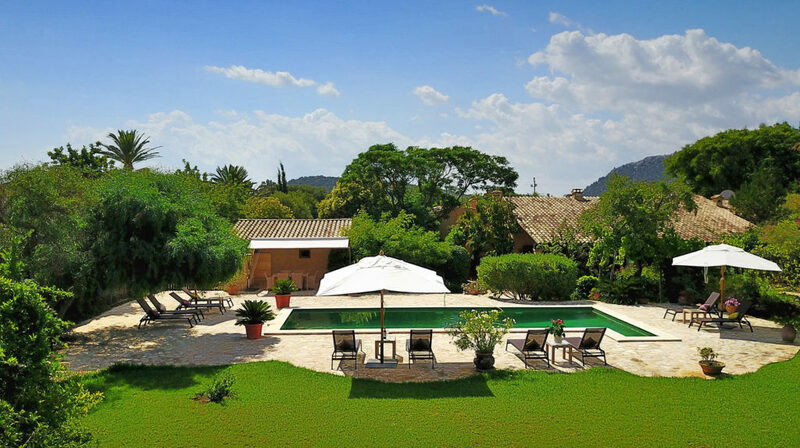 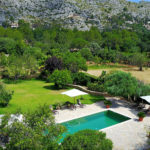 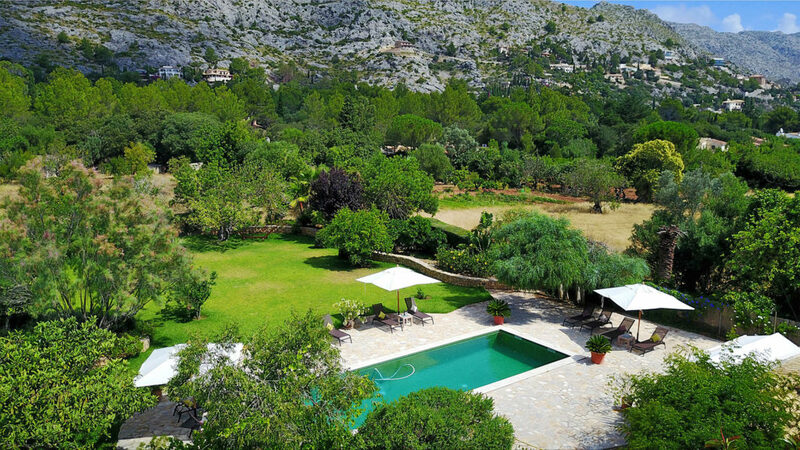 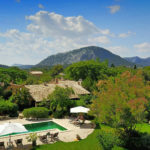 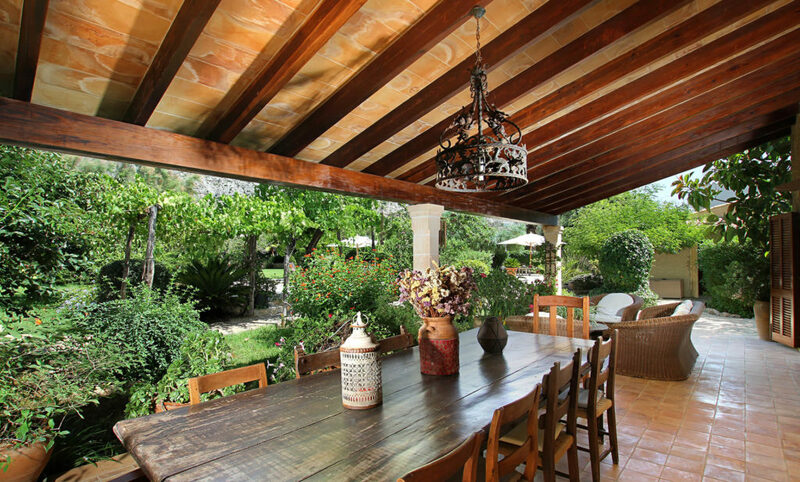 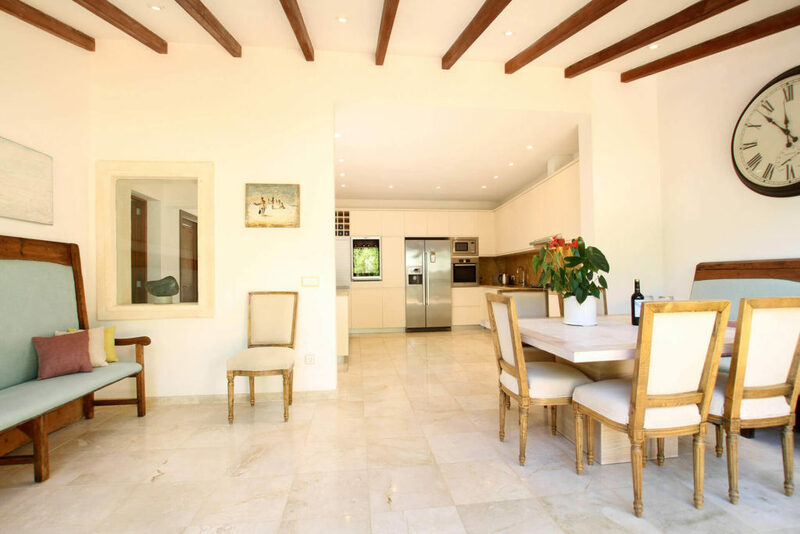 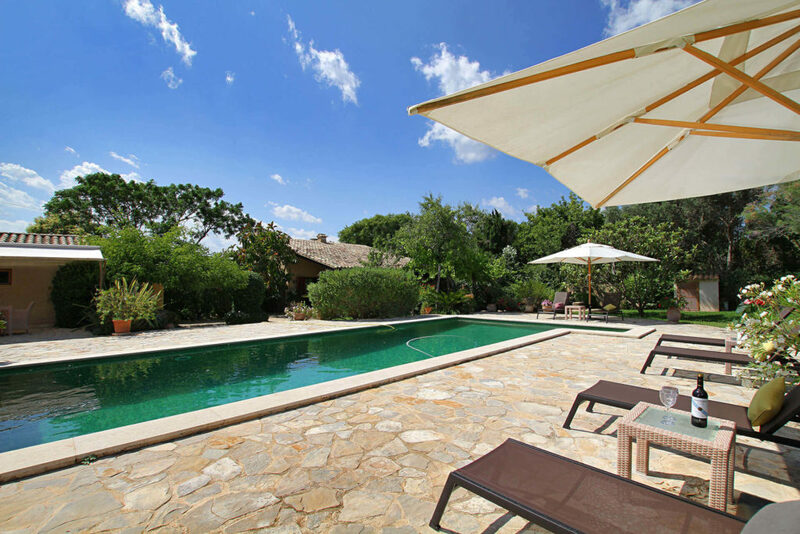 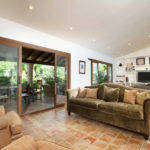 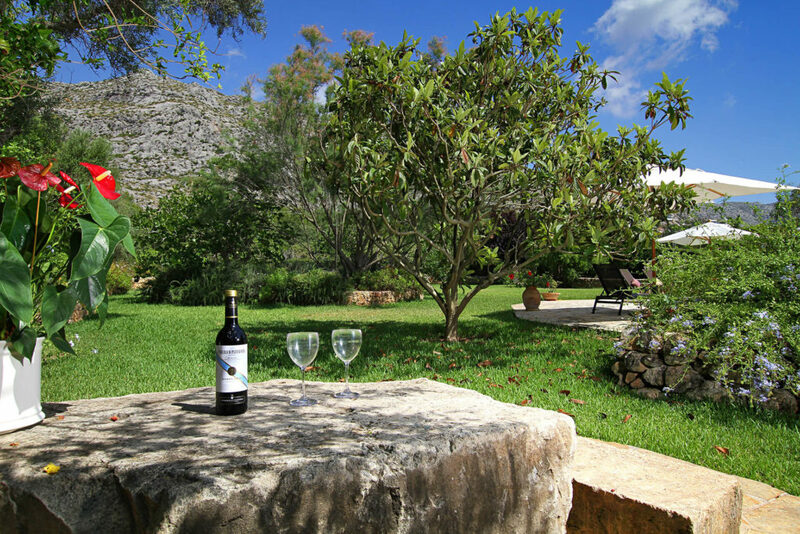 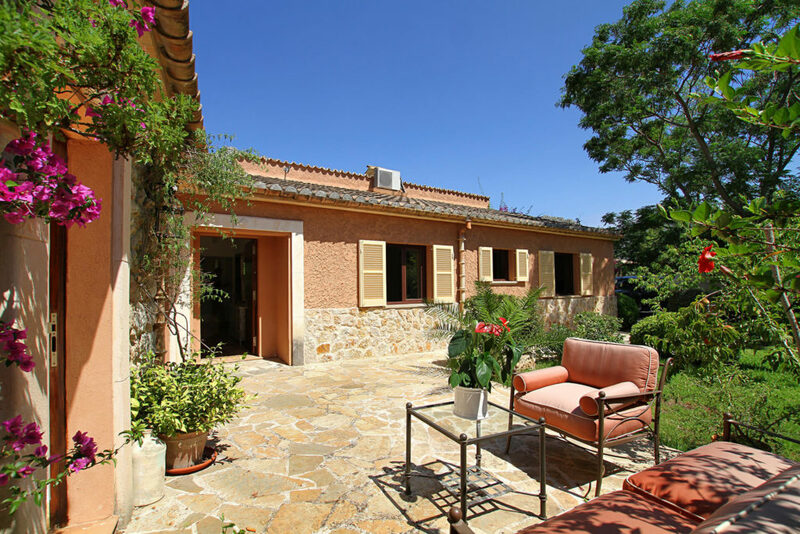 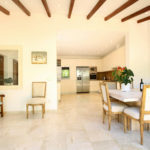 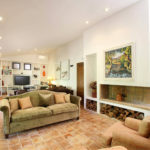 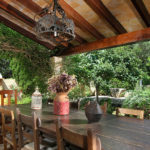 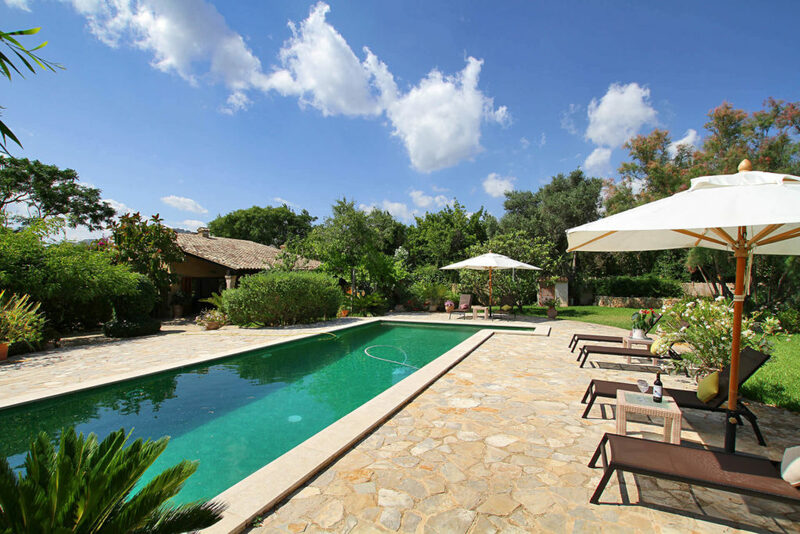 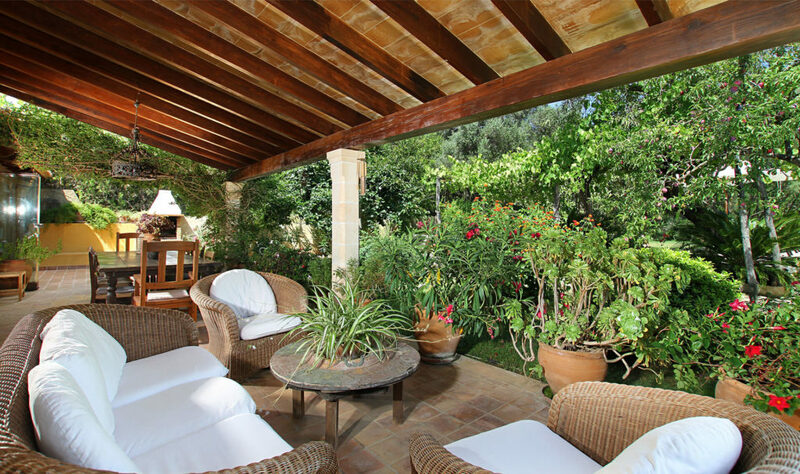 Situated in the La Font, located near the foothills of the Tramuntana Mountains and close to the ancient town of Pollença, Casa Roja is a luxurious five-bedroom villa. 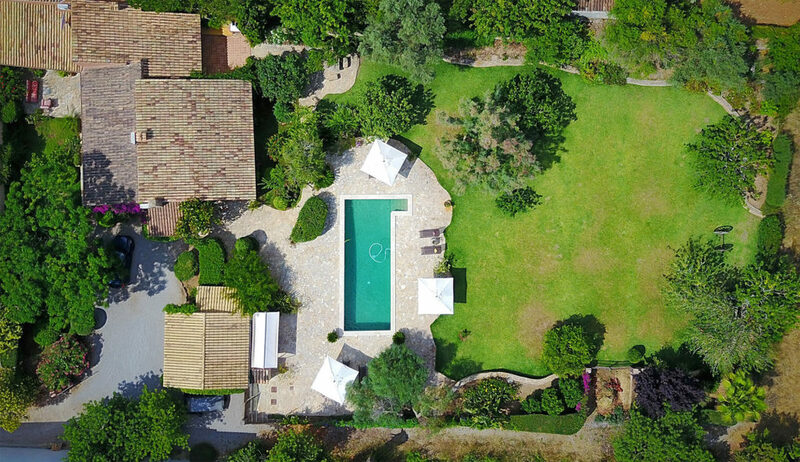 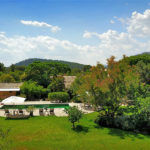 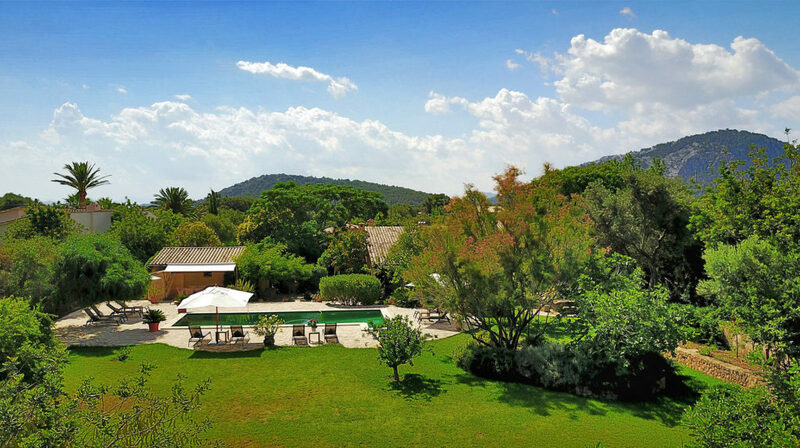 The traditional property is surrounded by picturesque countryside, with a private garden, swimming pool, and a beautiful outdoor terrace. 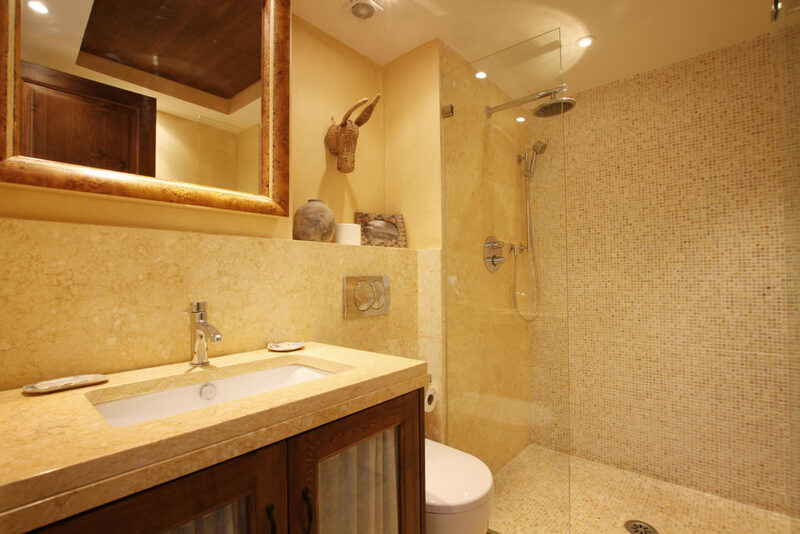 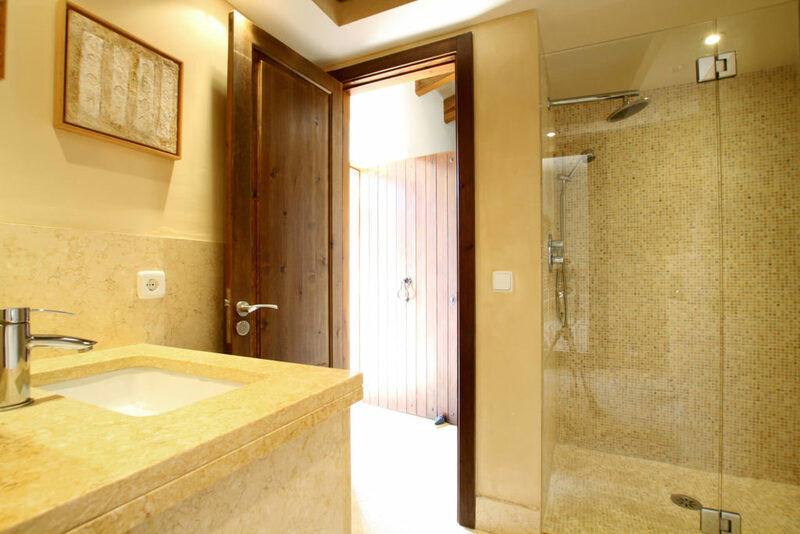 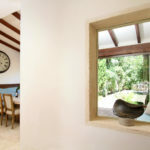 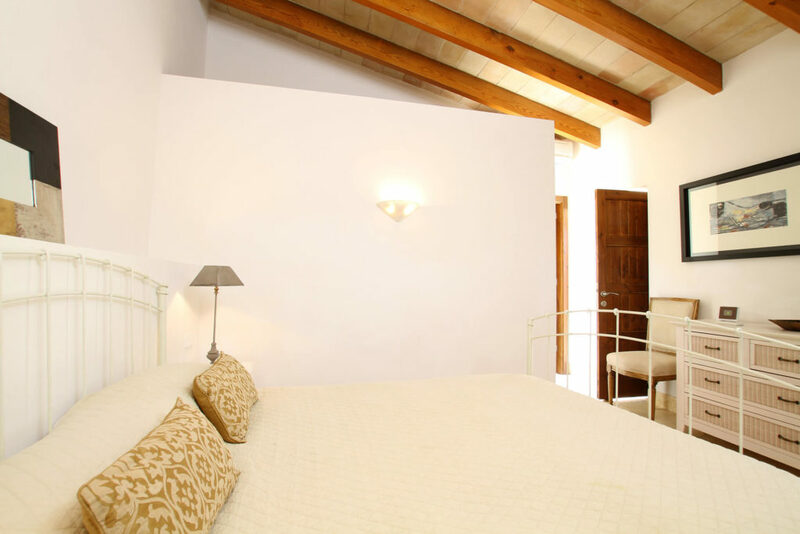 Casa Roja features 5 luxurious bedrooms: 3 en-suite, and 2 served by the master bathroom. 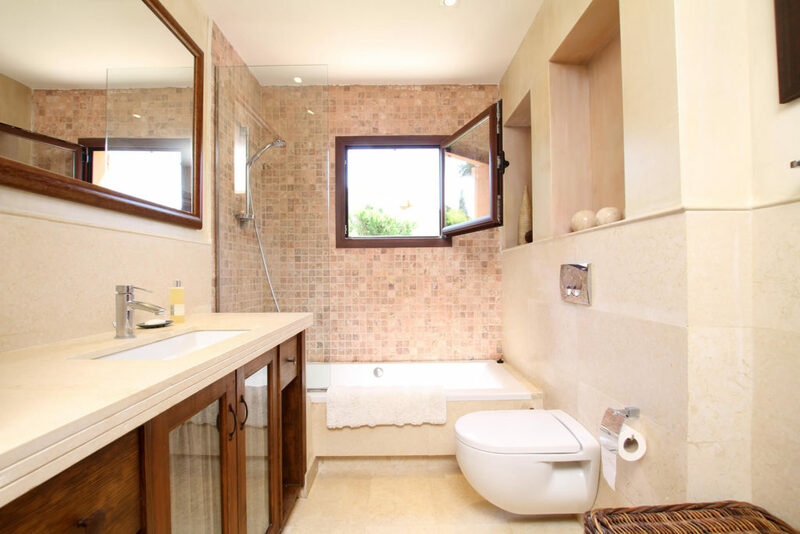 In total, there are 6 washrooms within the property. 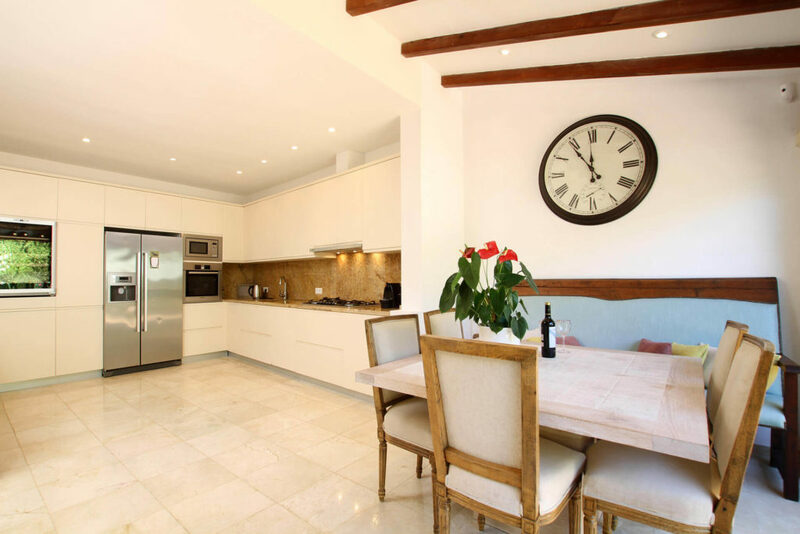 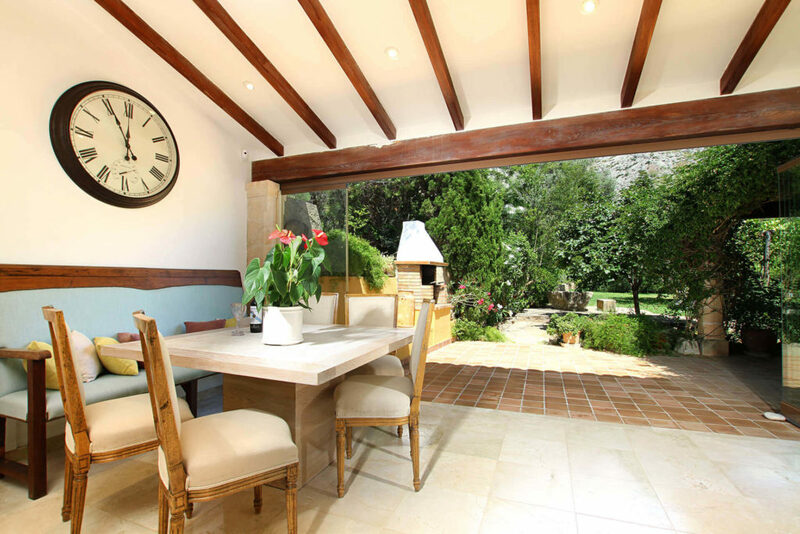 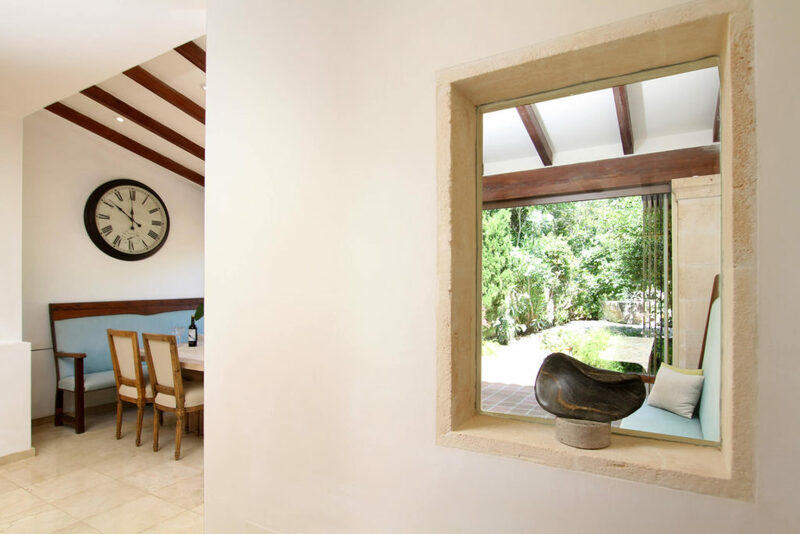 The fitted kitchen is modern and very well equipped; with everything you need to cook up a treat using fresh produce from the local farms and markets. 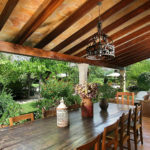 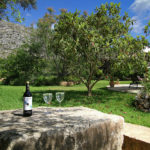 Dining can take place within the spacious kitchen-diner, or on the veranda with its barbeque-grill and large dining table; both provide the perfect place to relax with a glass of wine, andwine and watch the sunset over the mountains. 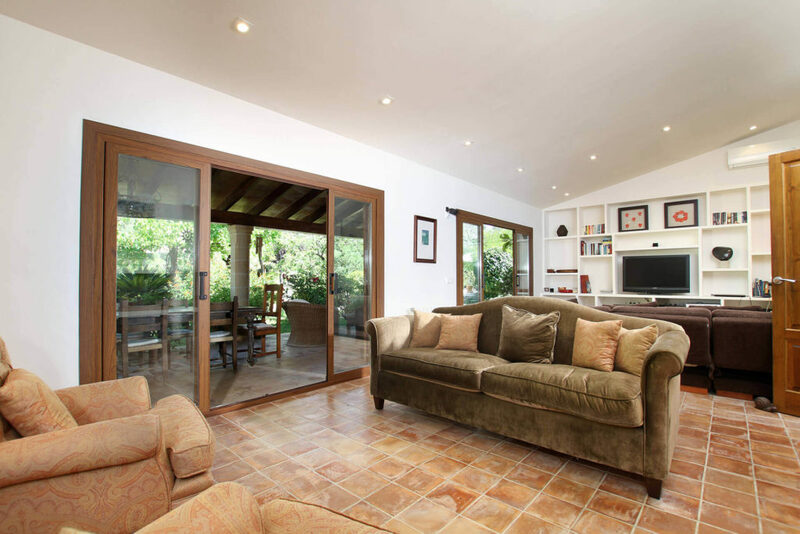 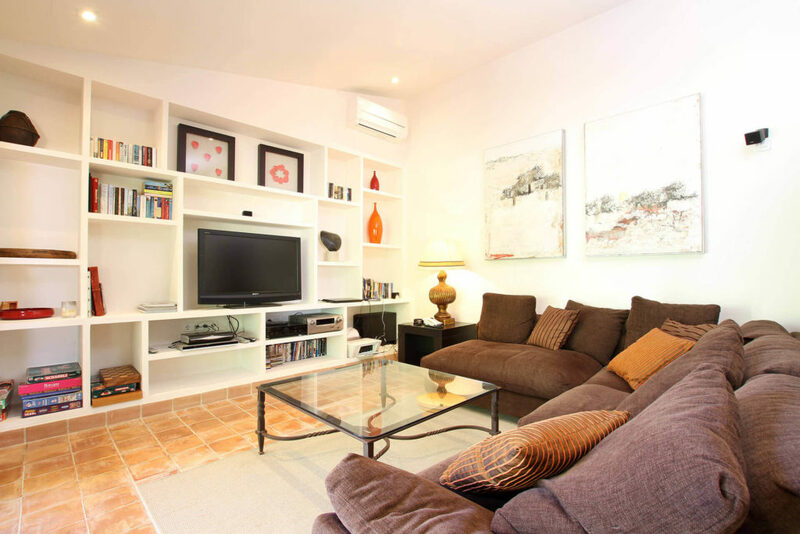 The living area provides spacious and comfortable surroundings: with satellite television, Wi-Fi, air-conditioning, and plush cosy sofas.